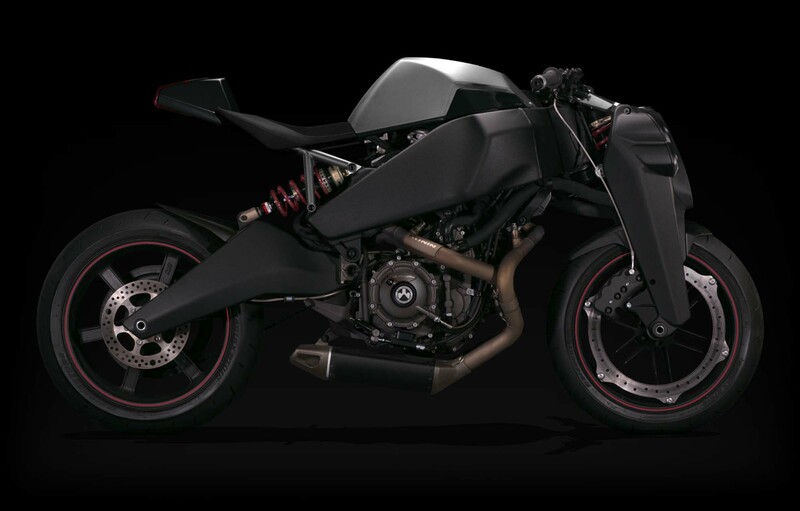 You will have to go back almost five years to remember Magpul’s Ronin motorcycle concept. Based off the Buell 1125R chassis and engine, the Magpul Ronin was very refreshing and different approach to an American street bike. 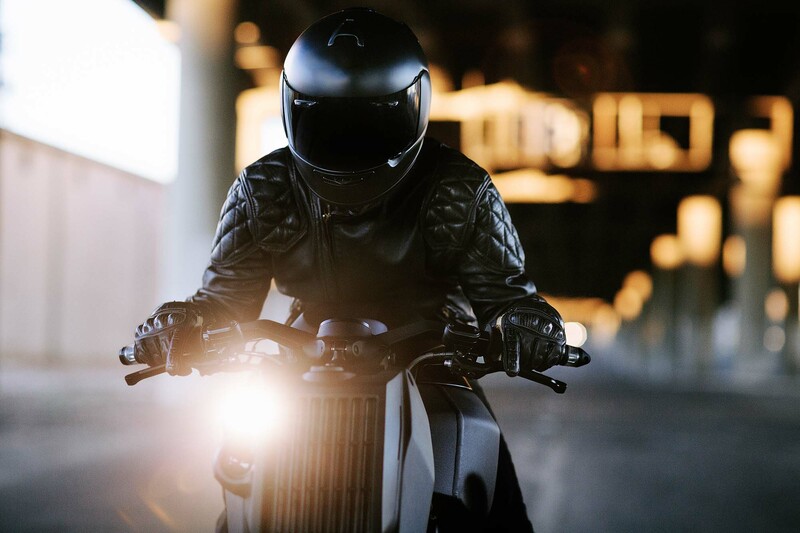 Fast-forward to the present, and Ronin Motor Works (the company spun out of Magpul to make the Ronin motorcycle) is ready to sell its first 12 units of the avant-garde bike. Key items on the Ronin include a linkage fork design, with a Penske shock handling the bumps traveling up the aluminum girders. Our favorite feature, the radiator has been place high up, near the handlebars, and features an integrated headlight design. 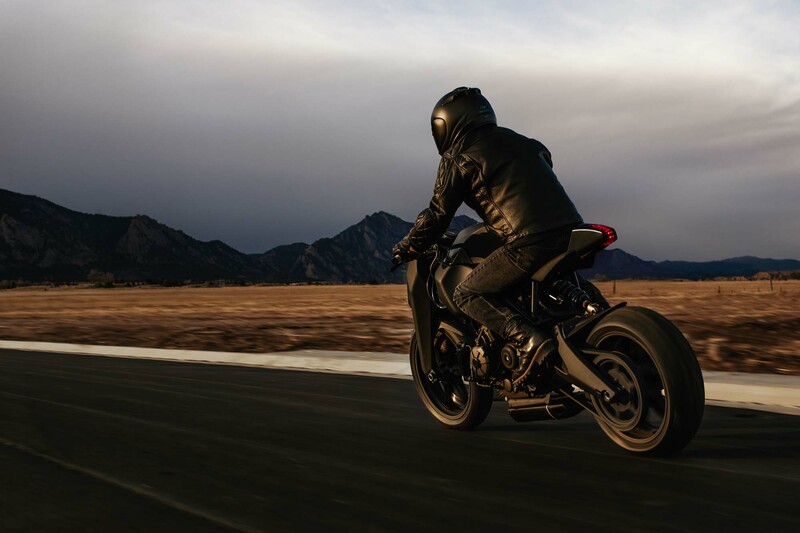 Built and designed in Denver, Colorado, there are numerous fine touches are included on the Ronin, our favorite perhaps being the custom-built master cylinder and levers for the clutch and front brakes. You can see all of them in detail on the company’s website. To release the 47 Ronin motorcycles, RMW has an interesting release schedule. 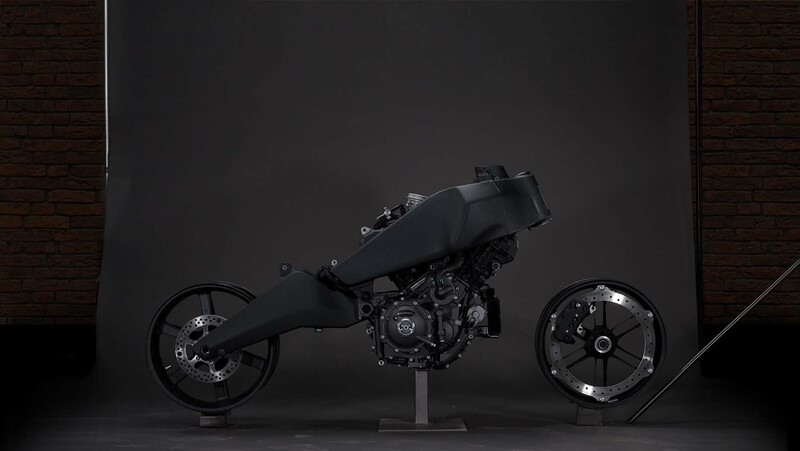 The first 12 bikes released will be silver & black, the colors of the original Magpul concept bike, and be sold at $38,000. The next 10 bikes will be all-black, and sold at a higher price. After that, there will be a release of 8, then 6, then 4, and then 2 motorcycles; and each group will have different color schemes and features. Then, the remaining final 5 bikes will be one-off designs. 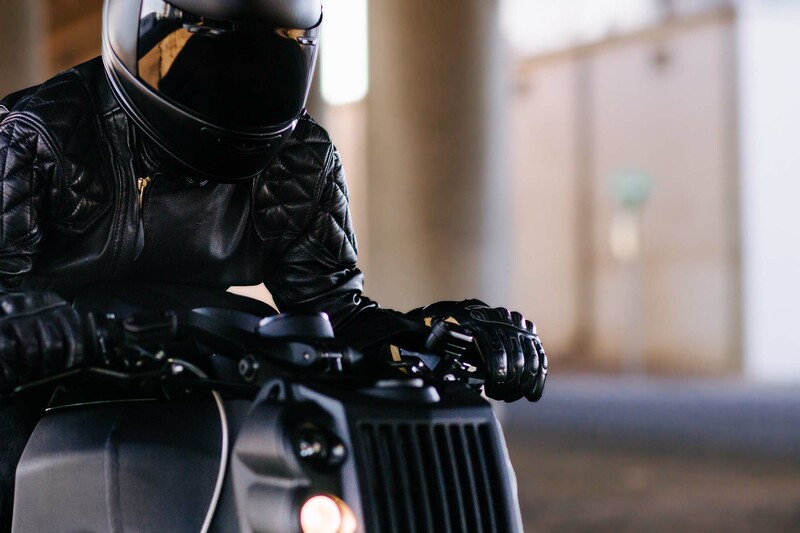 Each bike will be named after one of the 47 ronin warriors from Japanese folklore, with each warrior’s name is engraved on the bike and on the owner’s toolkit. Given the unique nature of the company, and the bike they are bringing to market, the special marketing and retail scheme seems fitting. 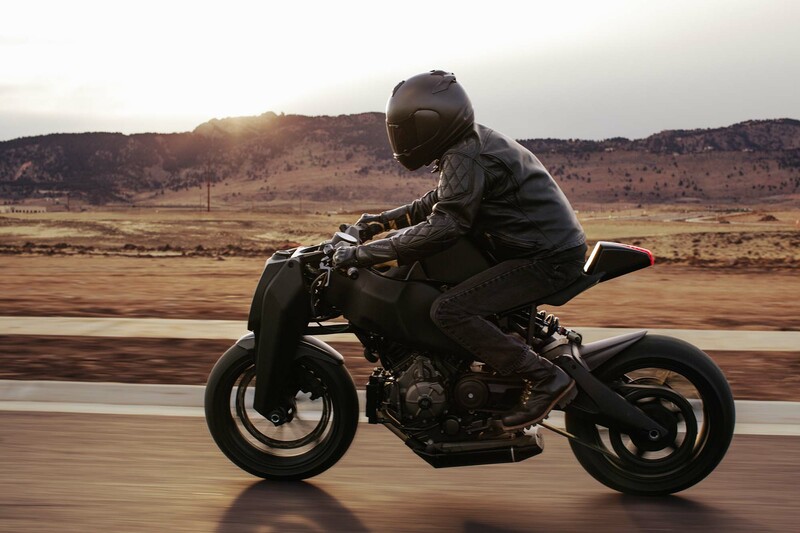 We have long-enjoyed the Ronin concept, especially its distinct design, so it is great to see the bike finally coming to fruition for owners and enthusiasts.